Order now and we'll deliver when available. We'll send you an email once the product is in stock. Your account will only be charged when we ship the item. 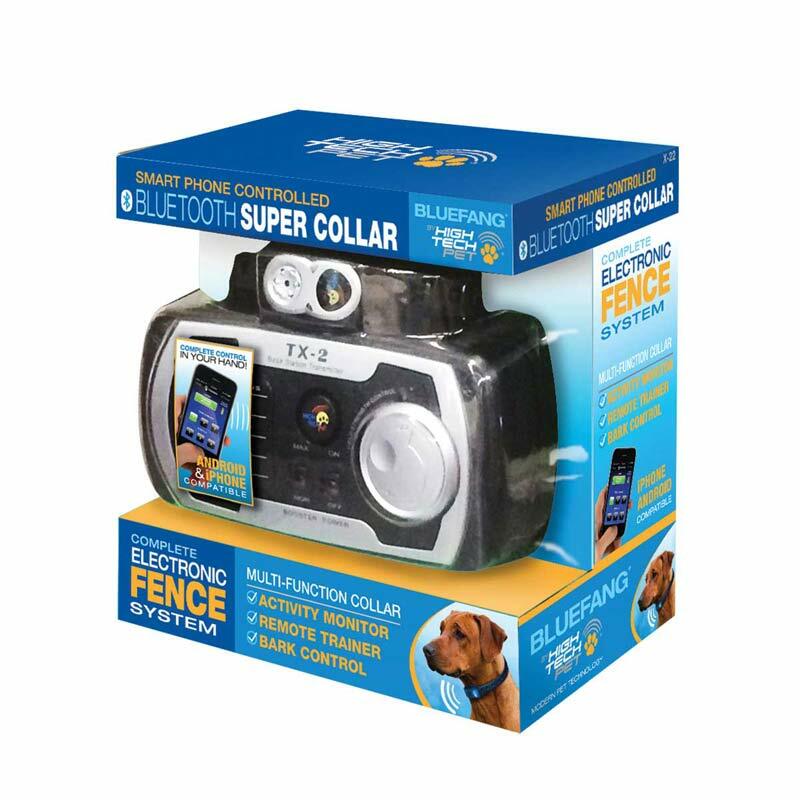 Includes: Electronic Fence, Smart Phone Remote Trainer & Bark Control all in ONE Small, Lightweight Collar!